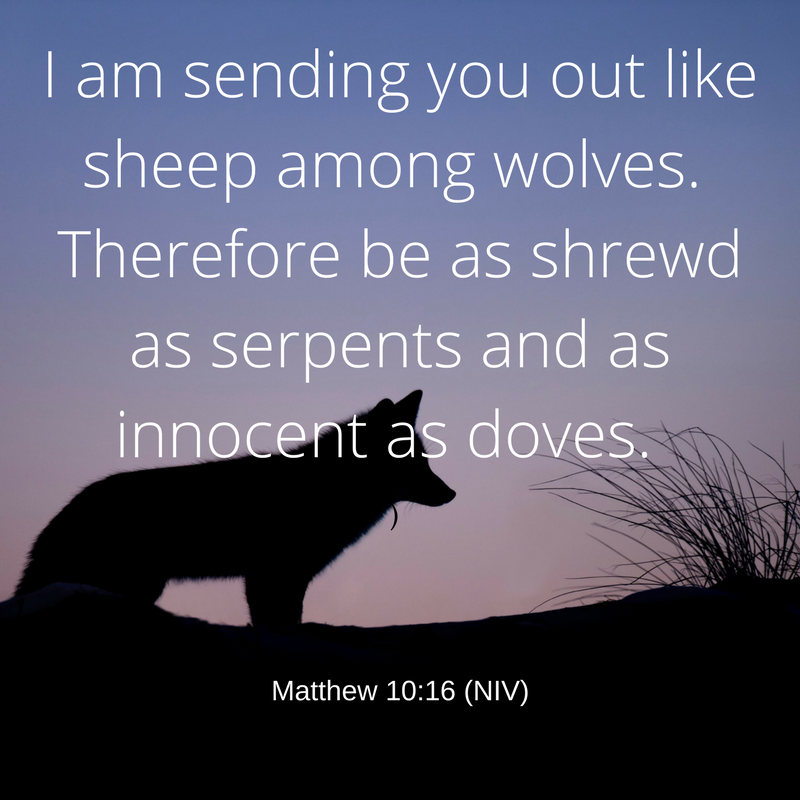 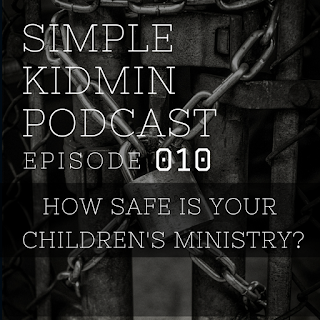 Simple Kidmin: Episode 010: How Safe Is Your Children's Ministry? 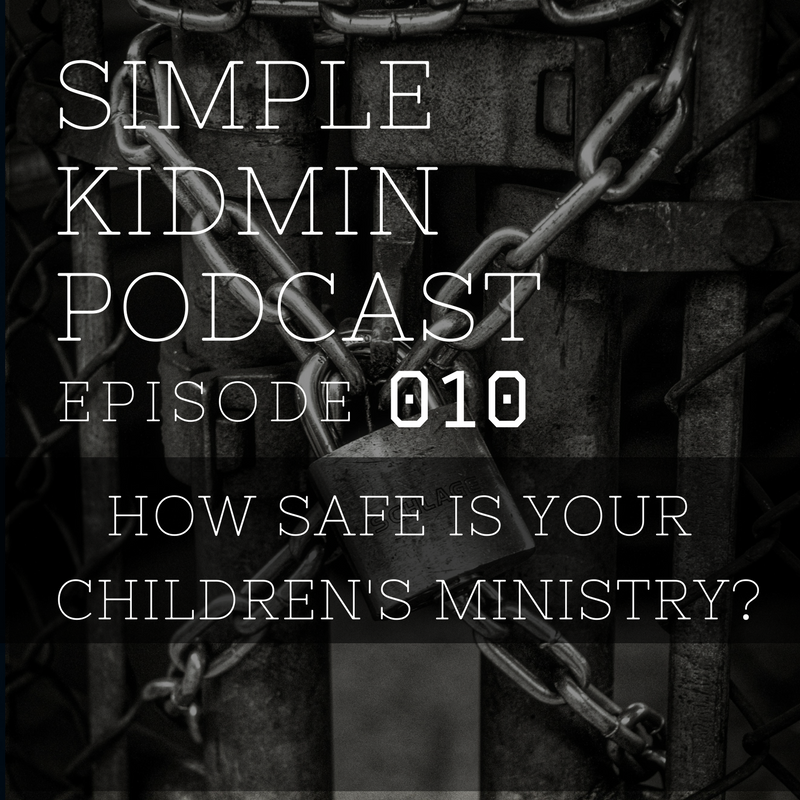 Episode 010: How Safe Is Your Children's Ministry? Listen in iTunes or right here on the blog. 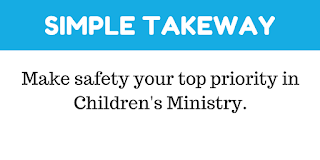 In today's episode of the Simple Kidmin Podcast we will talk about how to make your Children's Ministry as safe as possible. 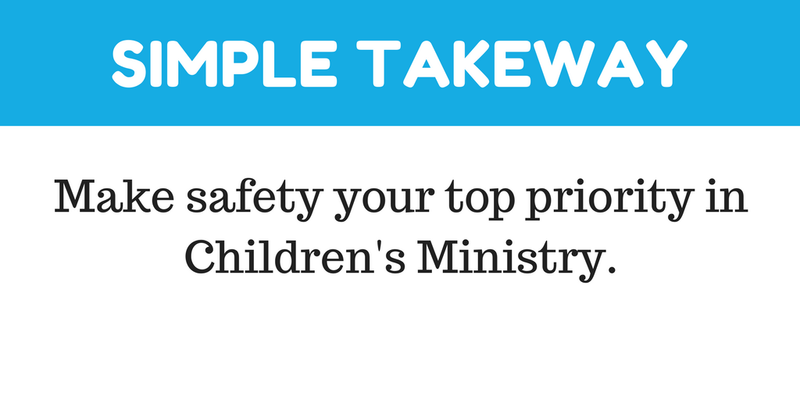 We will look at four general principles and nine specific areas you need to consider for your ministry. 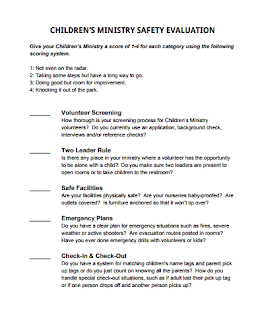 Download the nine point Children's Ministry Safety Evaluation that you can use to evaluate your Children's Ministry as you listen to this episode.